BASIC TAROT ON 27 APR: SIGN UP NOW! Curious about how the Tarot works? Always wanted to learn how to receive messages from a higher wisdom, or to gain insight into your own truth? Only want to learn from the best? 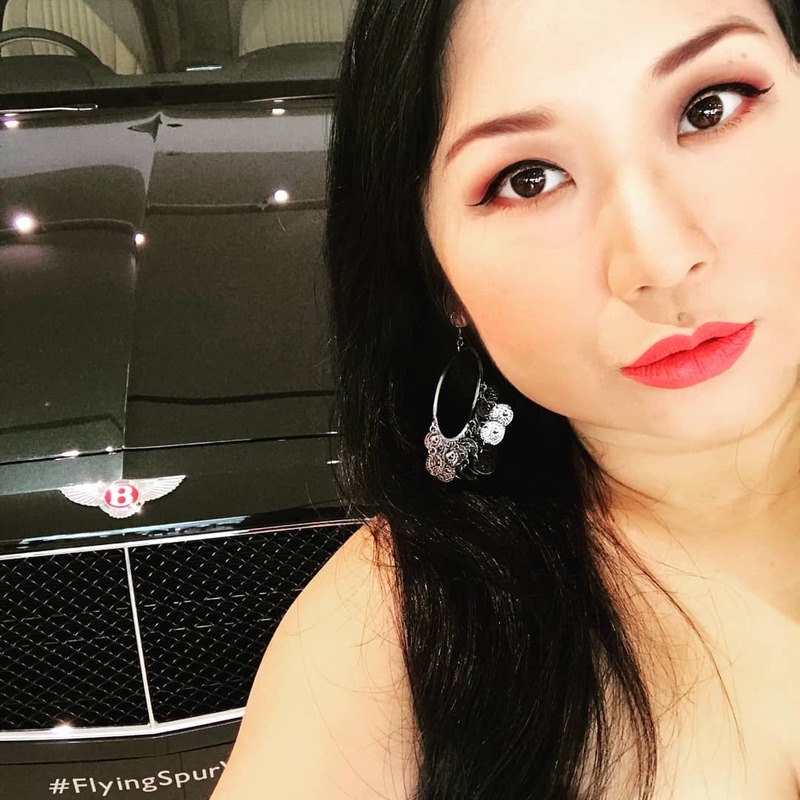 On 3 October, I was the Tarot reader at the Bentley Singapore launch of the Flying Spur V8 Series – Bentley’s answer to lady drivers who only want the best! Many thanks to Bentley, and to MU/SE Media Asia for organising the event! Welcome to the TAO of Kelly for the month of October 2018! In this series of articles/videos, I draw one card each from the Tarot, Angel, and Oracle decks (hence the acronym TAO) to read the month’s energies and help you make the best decisions moving forward. 2017 Tarot Forecasts: Special Price, Limited Slots. Book Yours Now! 2017 is almost here. Ready for the New Year and a New You? 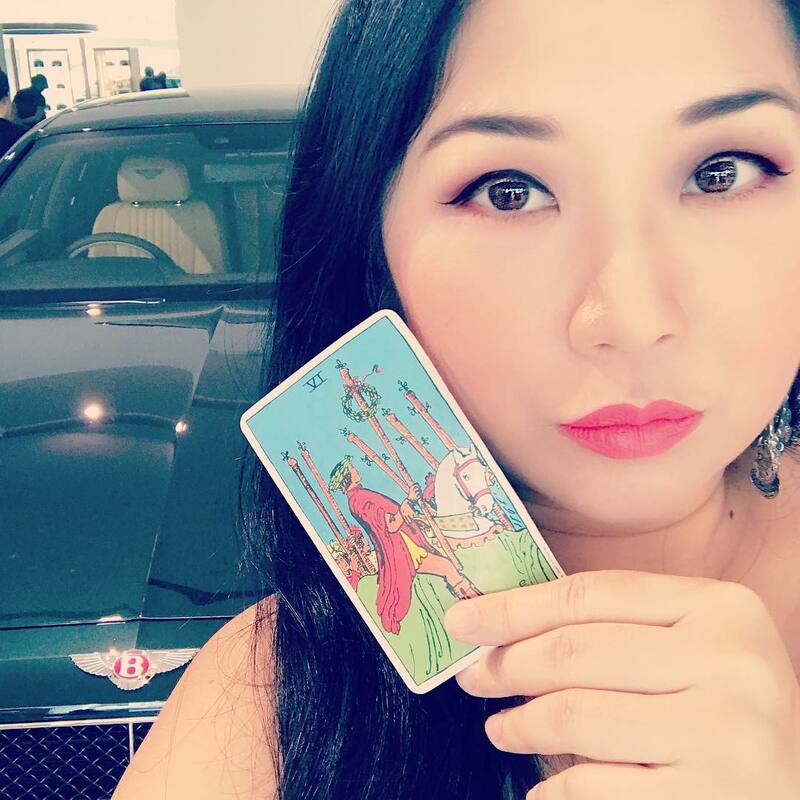 From now till Saturday 14 January 2017, I’m offering 2017 Tarot Forecasts at a special price of $88 SGD (local) / $68 USD (international). Only 12 slots are available. If you’d like a heads up from Spirit to guide your path through 2017, click here to book your slot now (please submit the code 2017TAROT in the Message box so we’re all on the same page). If you feel led to book a slot, click here to book your slot now. Remember to submit the code 2017TAROT in the Message box! Only 12 slots are available, so if you’ve always been curious about how a reading works with me, now’s your chance! PS – Spirit has instructed me to add this caveat: I reserve the right to deny service if I am told that the seeker is not supposed to receive a Forecast from me. No worries, it simply means that I’m not the right reader for that particular seeker, or the timing isn’t right. New Launch Promo: Special Angel & Tarot card reading rates for new clients… Limited time only!